Another beautiful month has passed and another new month of great opportunities have come. May was full of excitement and lot of good things. Lets start this month of June with a new positivity & hopes. Today's post is a refresher for my last month's favorites. Lets see what are the specials in the list!! Currently I am obsessed with this perfume. The fragrance is very sweet & floral. 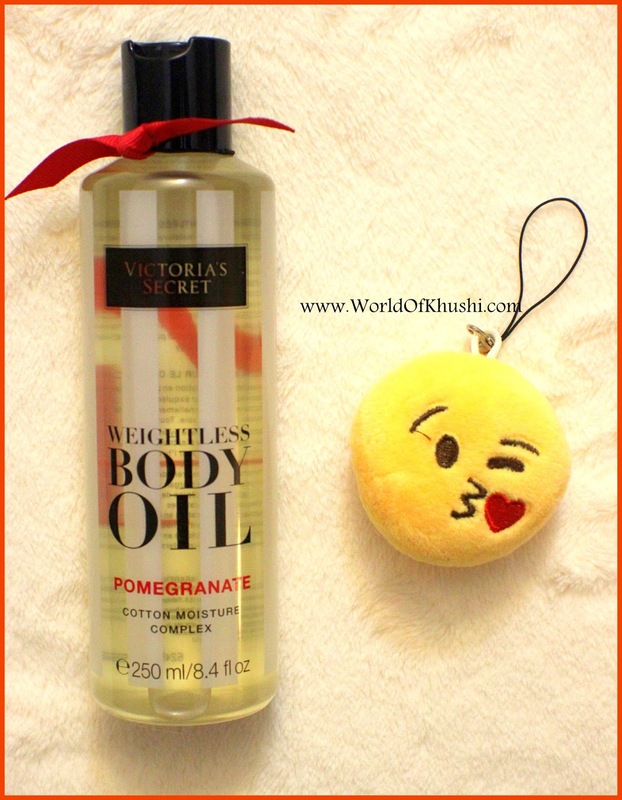 I like to use it on everyday basis specially in Summers it's pretty good. 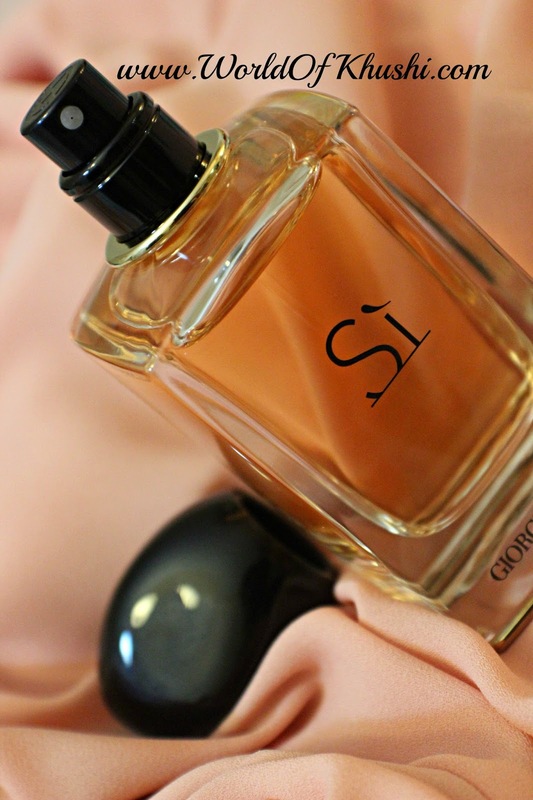 I will be doing the review separately on the perfume. In 2014 I loved to use this product as Cleansing Milk but don't know why I stopped using this. 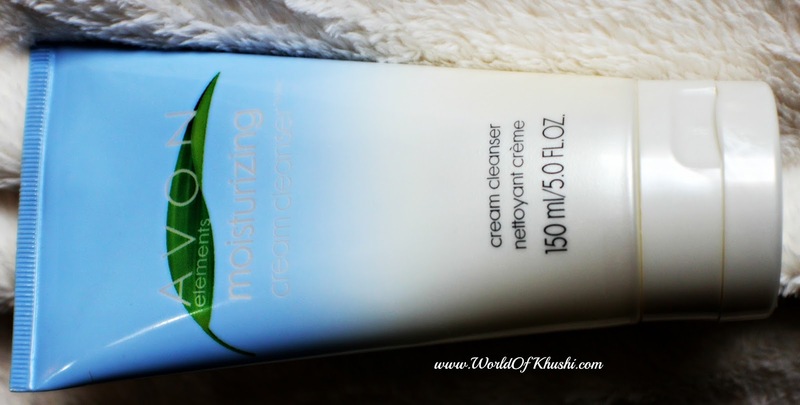 Recently again it caught my eyes and I started loving & using this product, good product for removing light makeup or dirt!! I already Reviewed this product, it's weightless body oil which is great for people who have dry skin, plus it smells amazing. I like to use this Oil in Night time as Summers have not started yet in California, so I have no issues of using this oil. It's very beautiful Light Pale Blue color which is perfect shade for Summers! Plus it's long lasting!! 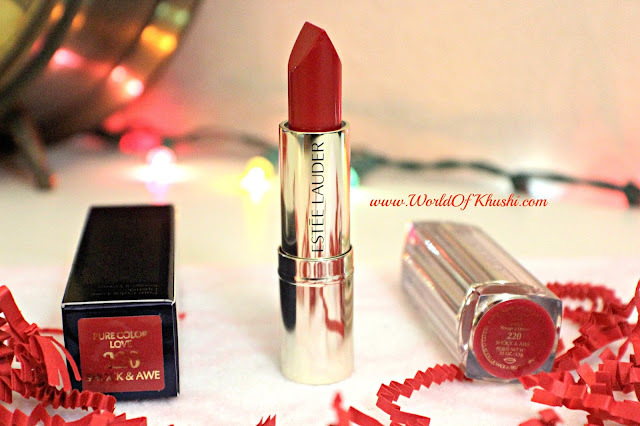 The lipsticks have been recently launched by Estee Lauder. The shade is very bright pinkish red mix shade, extreme beautiful with matte formula. 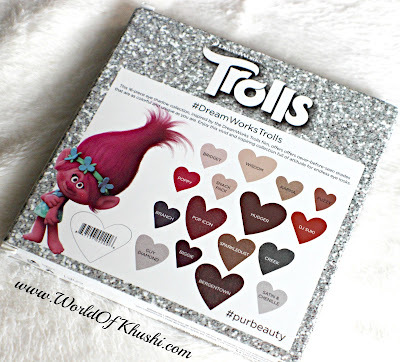 Last month I bought this Palette from Kohls and I liked it very much. The colors are very beautiful plus you will get big amount of products. I will be reviewing this product separately in future posts. In this month I watched one Series in Netflix. 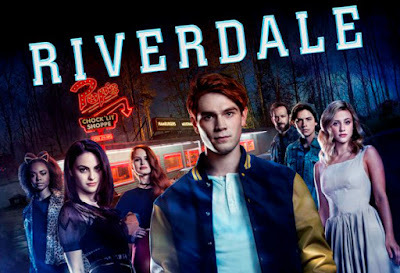 It is RiverDale which is a teen based series, the characters are based on Archie's Comics. Both are suspense thrillers!. I loved RiverDale and definitely recommend to you guys!! As Mangoes season arrived so last month was all about them. 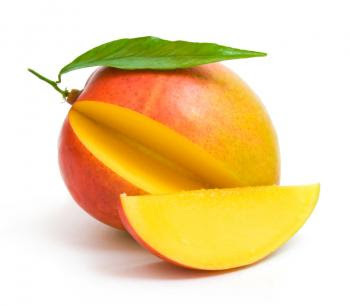 Absolutely love Mangoes! Although I have no problem eating those separately but sometime making desserts out of those gives you delicious taste. 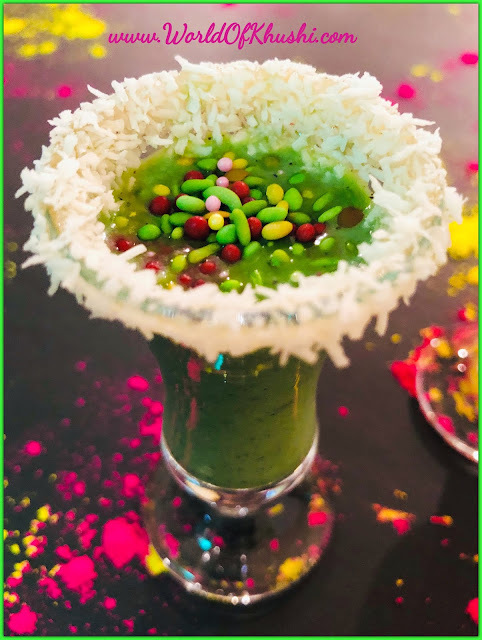 I already shared so many Mango related recipes, do checkout them. 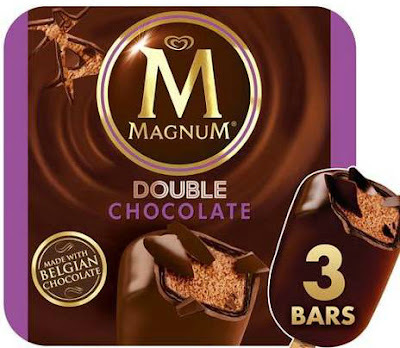 This month I tried Magnum Double Chocolate Ice- creams and they are awesome. In US I didn't like the ice creams much before this but after eating this I am a fan of the Magnum Chocolate. Do try it if you get a chance. If you guys are following me on my Instagram (Khushi_World) you might have seen me posted a picture of couple DW Classic Winchester Watches. Me & My husband bought the couple watch and it is quite different than the regular style watches. This is definitely in my May's Favorite. This is all of my May favorites. In comment section do let me know your May favorites. I love to read them! If you have any post request then let us know. I will see you in another post!! Guys do like the post & share it with everyone you know. Follow me on Khushi's World Facebook Page, Google+ , Instagram and Pinterest for more Posts. I will see you in next post till then take care. Disclaimer :- I don't own some of the image & video used in this post. If those belongs to you and you’d like me to take if down, please drop a comment or a mail.